Now you can buy mixed, small amounts of Stoner products for evaluation without committing to a full case order. Stoner's All Purpose Cleaning Kit gives you a good variety time-saving tools to help you clean just about anything with ease. You can test the convenience of GUST 360 Duster, which is like a portable air compressor with exceptional blasting power. 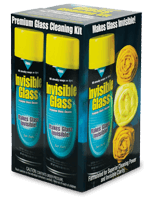 And can also try our highly popular Invisible Glass cleaner which makes glass virtually disappear. 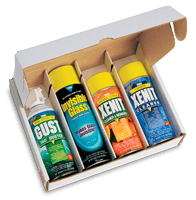 And you also get XENIT foaming cleaner for water soluble stains and XENIT Citrus Cleaner for more complex, oily, sticky stains. 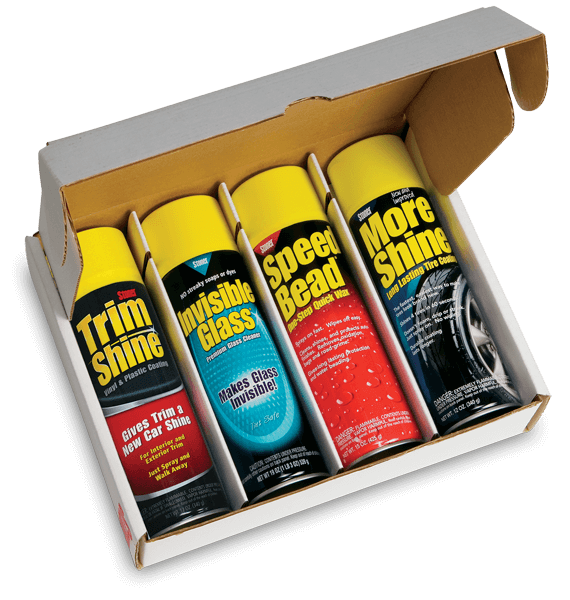 This is a versatile kit for home, office, or automotive use. Quickly cleans plastic covers, casings, and hoods on electronic equipment such as CD and DVD players, computers, printers, copiers, phones, and faxes and more. Makes them look brand new! 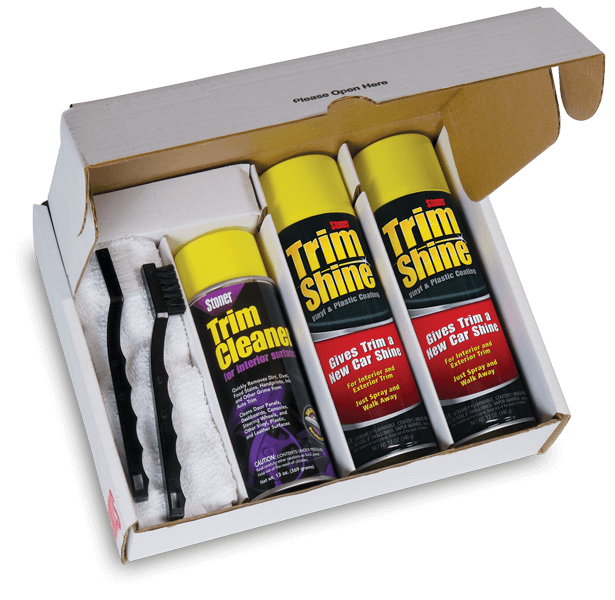 Easily removes toner, ink, and grime that builds-up on hardware with constant use over long periods of time.